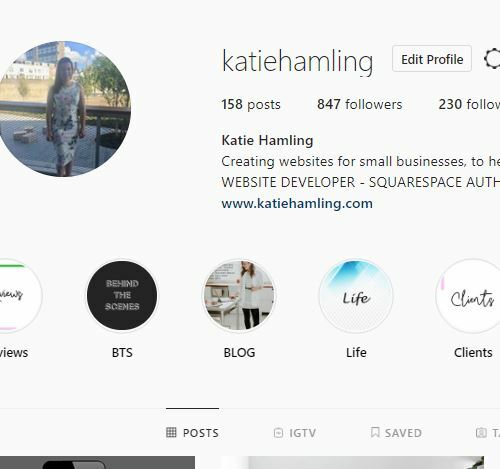 As a qualified website developer and Squarespace Authorised Trainer I'm passionate about web design and I strongly believe that websites should be a reflection of a business, not just a required presence. 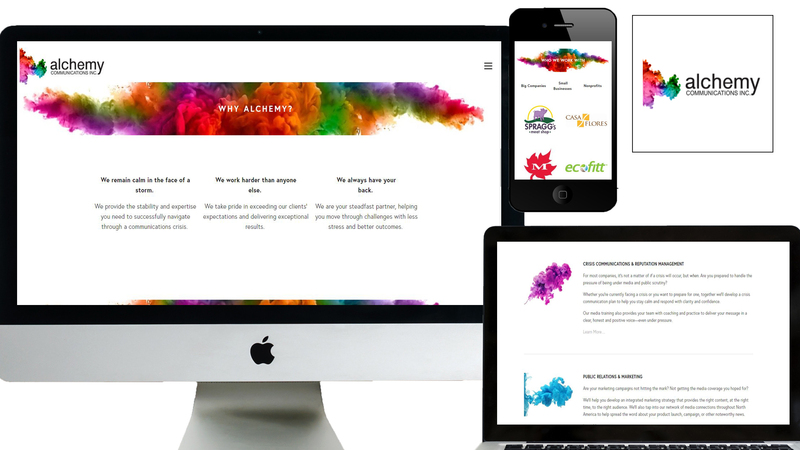 I aim to create simply stunning websites that businesses are proud of. "Trusting Katie has been easy! Working with someone who takes the time to understand the needs of me and my business and implement strategies accordingly has been a breath of fresh air. 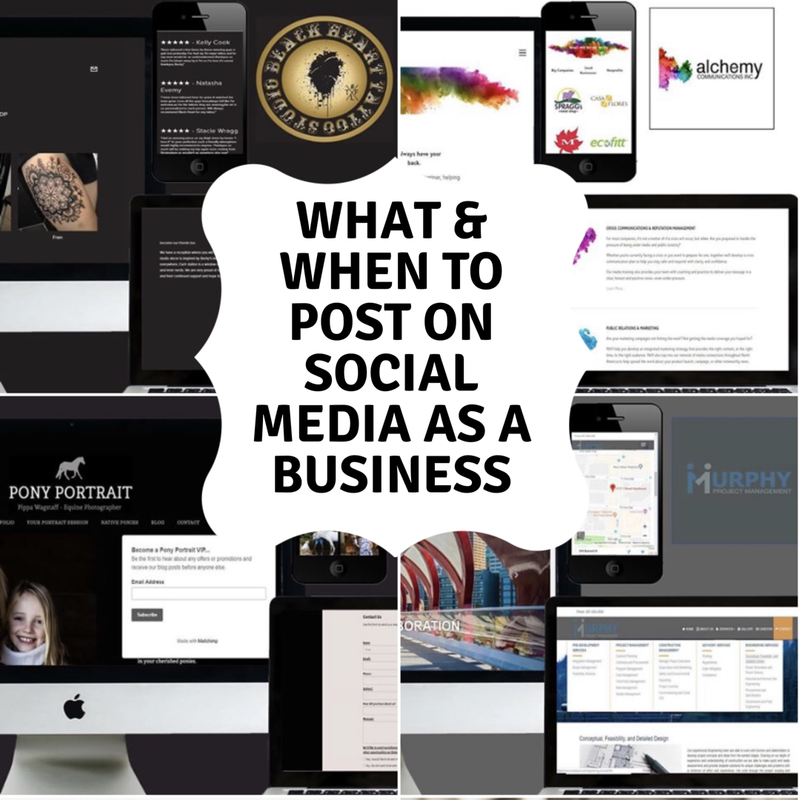 She has taken my basic website to a fully functioning, performing platform which has now become a vital tool rather than just an online presence. I very much look forward to continuing our work together"
Rosie has recently taken over The Embroidery Barn and wanted a website that reflected the business as well as her new eco friendly practices. 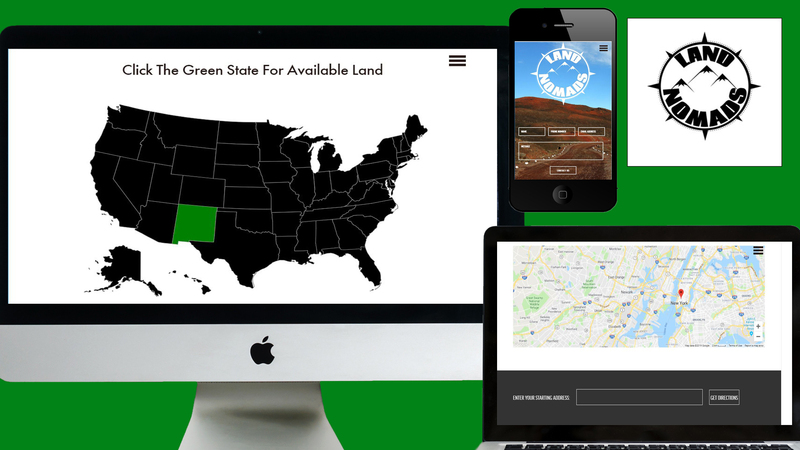 "Katie did an awesome job in developing our website in SquareSpace! We really love the end result and would highly recommend her, not only for her development skills, but also for her great communication, ownership of the job, and completing the project in a timely manner." 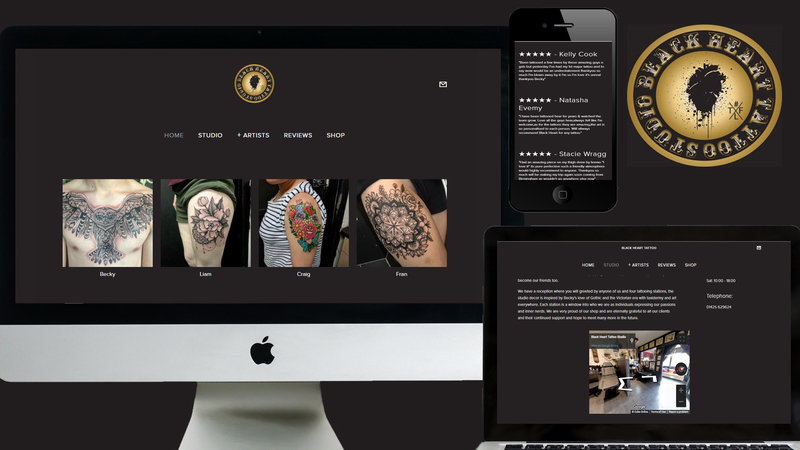 I designed and developed a website for Black Heart Tattoo Studio, integrating Google maps and deposit methods. Having worked with Kathryn before, I was thrilled she asked me to help develop her Squarespace site. 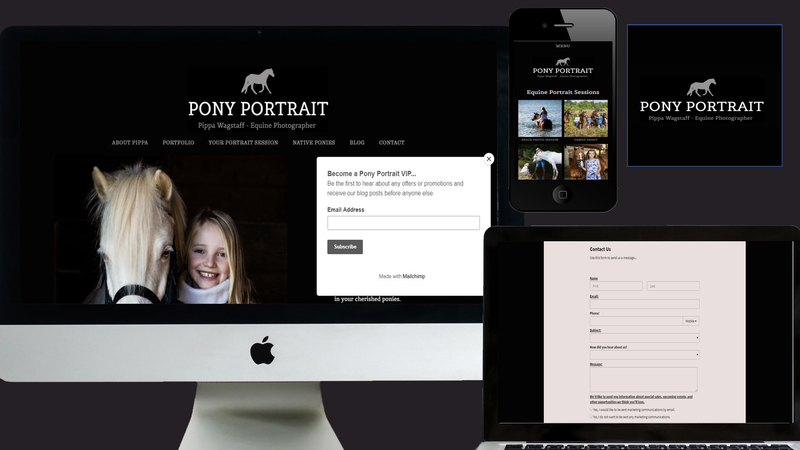 Pippa had a Squarespace site, Pony Portrait, but wanted to connect Mailchimp and Tave to her site. 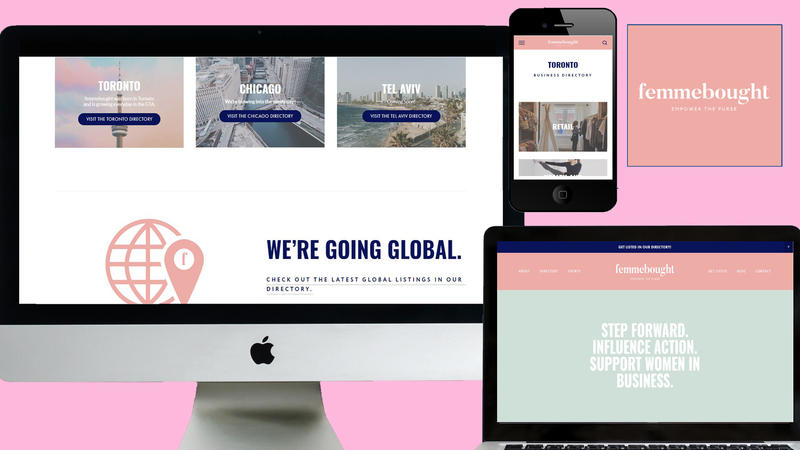 Femmebought is an online directory of women-owned businesses. 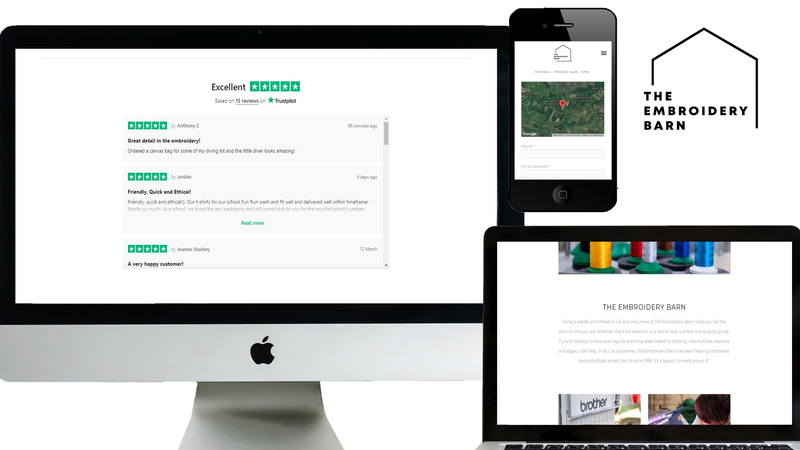 I work with them regularly to keep the directory up to date with new business listings. A detailed course on how to manage your site post development including how to add text, how to list products and styling tips such as changing your template or logo. 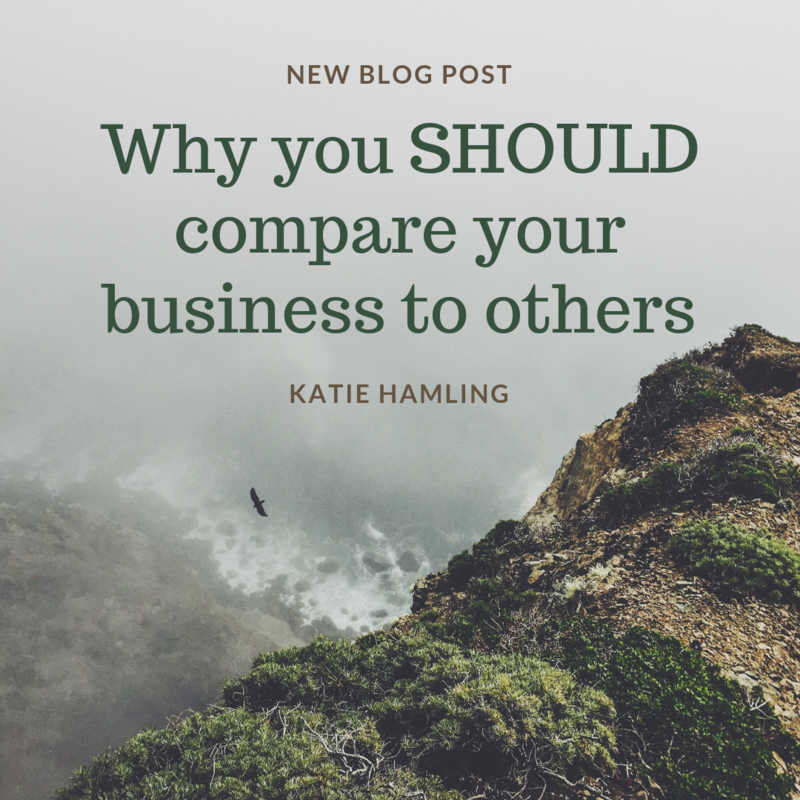 Written by Katie Hamling, a Squarespace Authorised Trainer. "Working with Katie was wonderful...she was so professional, speedy, and made sure to ask questions when she needed to...I can't recommend Katie enough, and I will work with her again for any future projects I may have."